Report RSS	atWar New Map added! 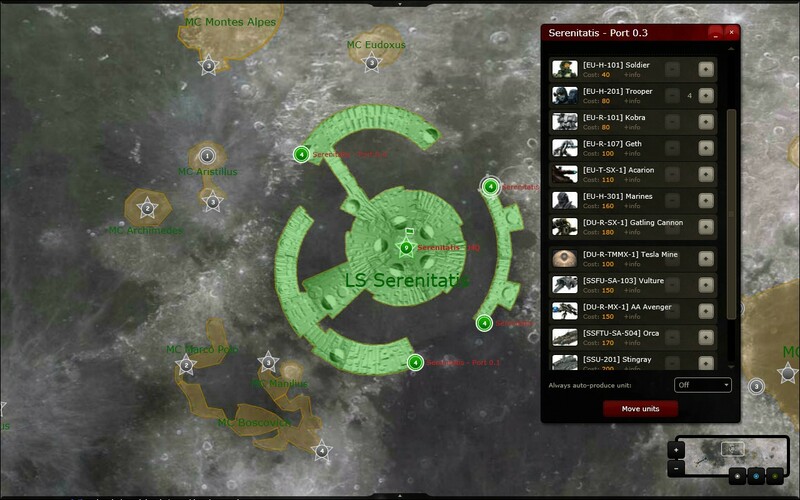 Lunar Colonization, a new map added to atWar! 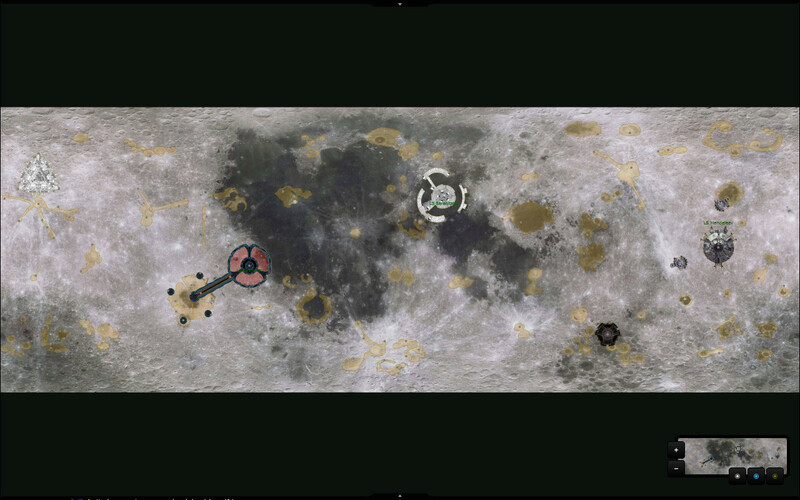 Columna Durruti has created a new map - using the atWar Map Editor - called Lunar Colonization. 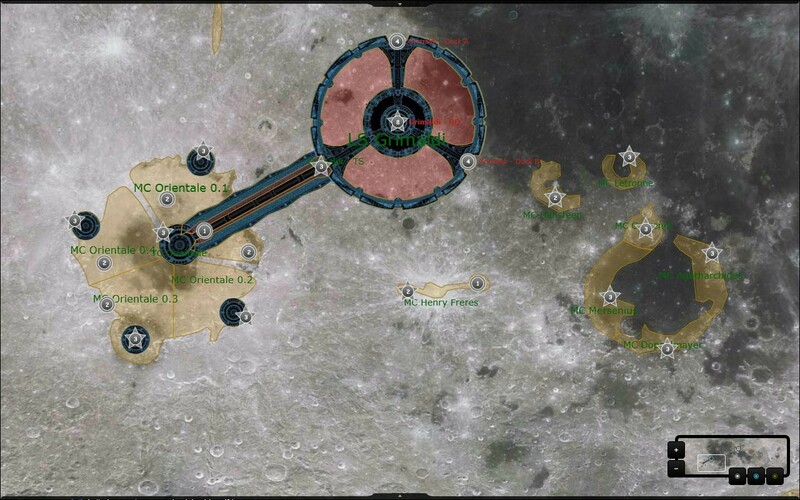 The map takes place on the Earth's moon to be a unique map among the vast range of custom maps created by the atWar community. This is what Columna Durruti had to say of his creation: 'Its basically the map of the moon (horizontally scrollable and 5600x2000 px) with a vast "ocean" to be navigated with the star-ships.